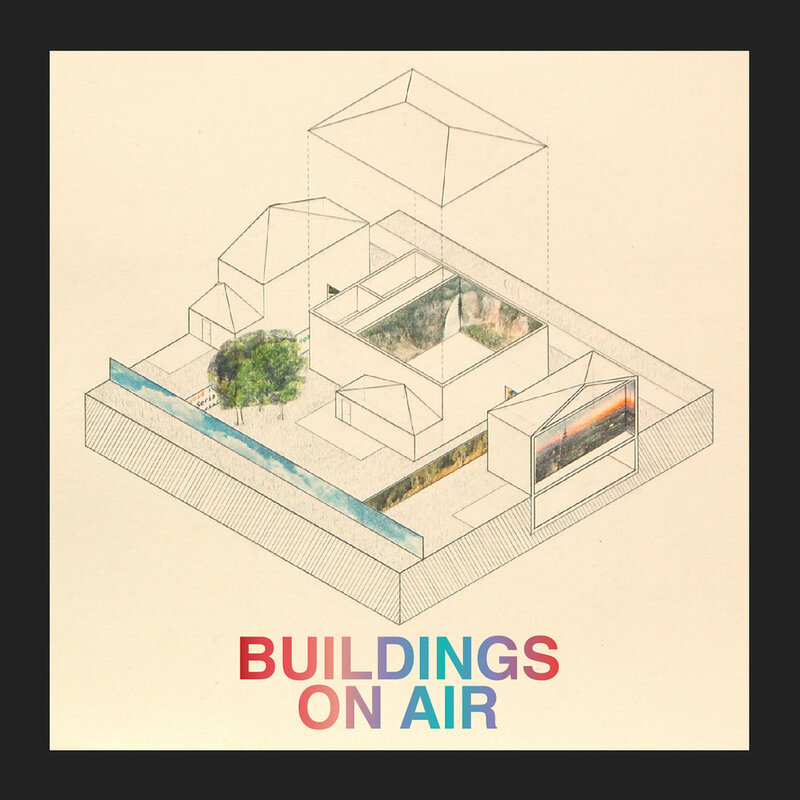 This episode of Buildings on Air we chat with Neil Loehlein and Andrea Hektor, members of the International Socialist Organization in town for the Socialism 2018 conference, about left-perspectives on infrastructure. Then we answer your listener questions about buildings with guest mailbag correspondent Tom Lee. And last but not least we chat with Architect Sessions superstars and all around good folks Donna Sink and Ken Koense about the highs and lows of the 2018 American Institute of Architects convention.